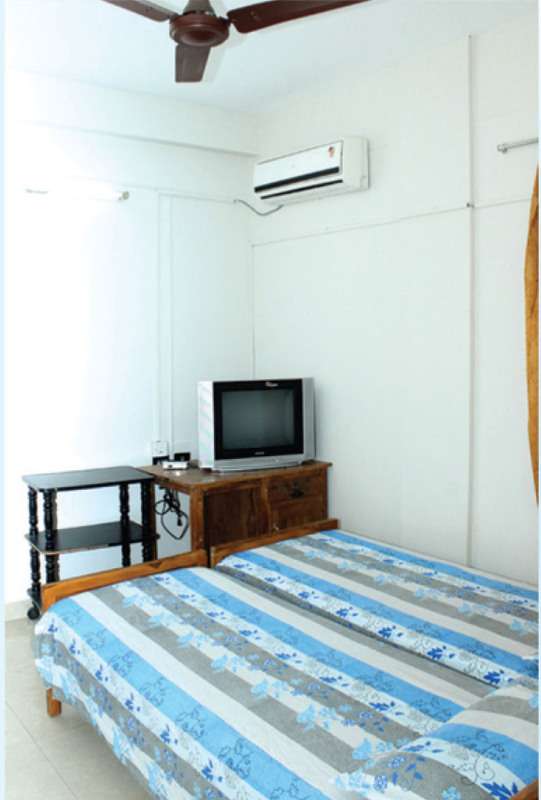 Pisharody Samajam Guest House introduces online booking. You can now reserve your room through an online portal and just check in on the date of booking. 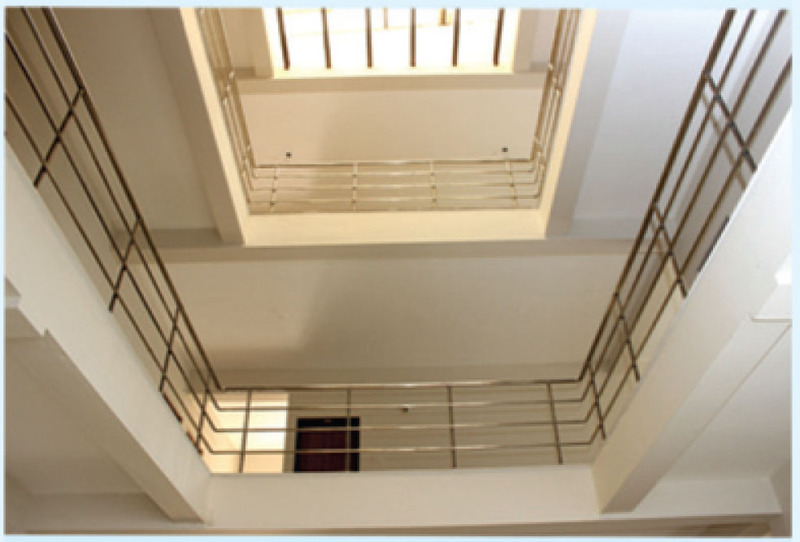 Click on the link http://www.pisharodyptdt.com/Reservation.php to avail the facility. PP & TDT, was established as a sub unit of Pisharady Samajam in 2002 as the Silver Jubilee Project of Pisharody Samajam. The founder president of the trust was (late) T.Bharatha Pisharody of Kodakara unit. 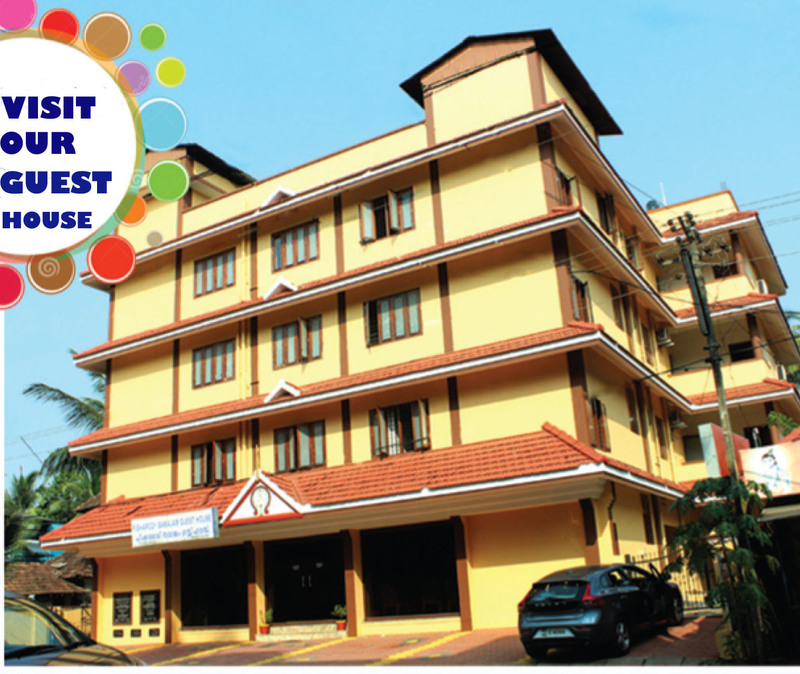 Trust’s first project is the Guest House at Guruvayur. It is built up in 15 cents land very near to the Guruvayur temple, South Nada. 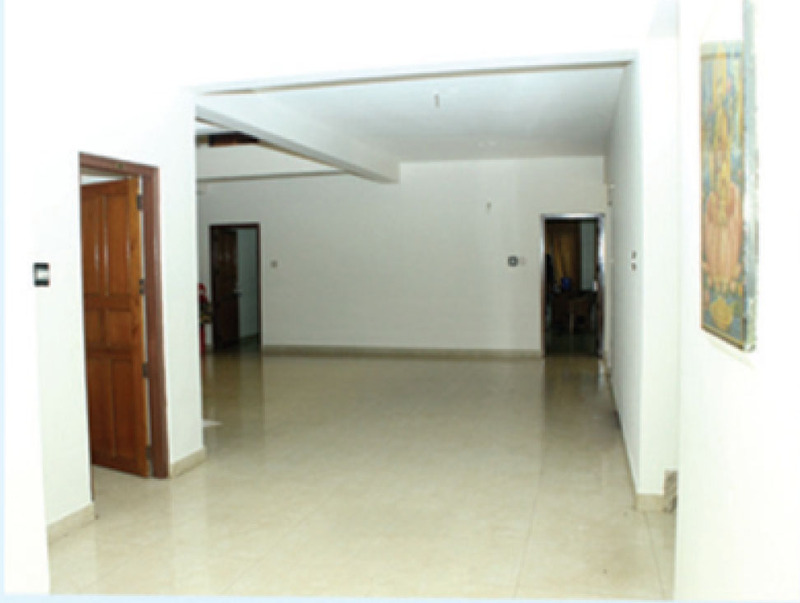 The Guest House is very near to the Private Bus Stand and Railway Station. for a 10% discount in the room rent, will have voting right to elect and be the office bearer of the Board of Trustees and will get dividend once the Trust starts to generate profit. 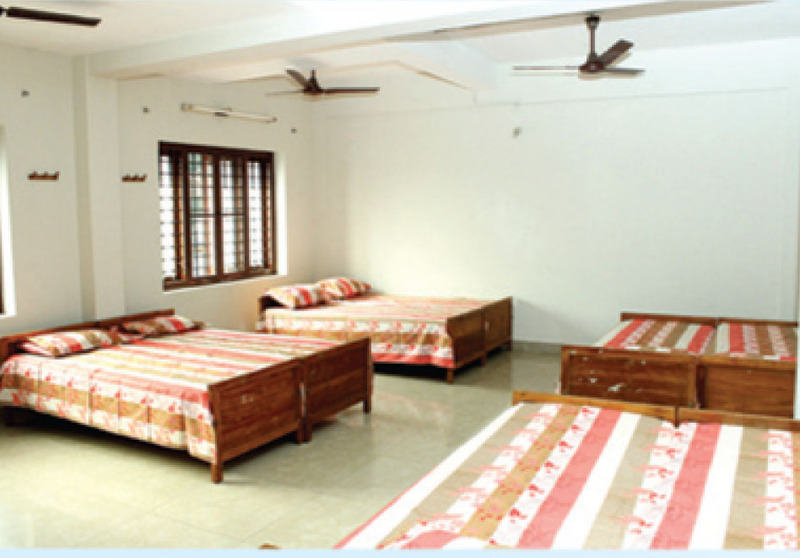 Single, Double, AC Rooms and Dormitory are available at reasonable rates. For advance booking you may contact the Manager on (Phone:0487-2558801/02) or write to pisharodisamajamguesthousegvr@gmail.com . To avail the rent free accommodation, sponsors are requested to come in person or send authorization letter through bearer. All payments are to be made by DD payable at Guruvayur Favouring "Pisharody Samajam Guest House" to Manager, Pisharody Samajam Guest House, Melpathur Road, South Nada, Guruvayur-680101. Check out time is 3pm. Members are requested to produce their photo afixed Membership Card to avail 10% discount. Members who haven't received their Membership Card so far may approach unit secretaries for the same. Issuing of new membership have started again. Members may apply for this before we increase the membership rate which is Rs.1000/- right now. We request all units to enroll at least 10 new members. There is a new scheme called Time Share 2010 wherein you can invest Rs.10000/- and can avail 2 days occupancy in a year and 1 day occupancy if you invest Rs.5000/- for a period of 5 years. A new Scheme called OYR(Own Your Room) has been introduced recently. Those who pay Rs.10,000 under this scheme is eligible for a day's stay in AC Room in a year and those who deposit Rs.5,000 is eligible for a day's stay in Non AC Room. President Shri. A Ramachandra Pisharody inaugurated the scheme by issuing the OYR Card to Thrissur Deputy Collector Shri. P Mohanan.